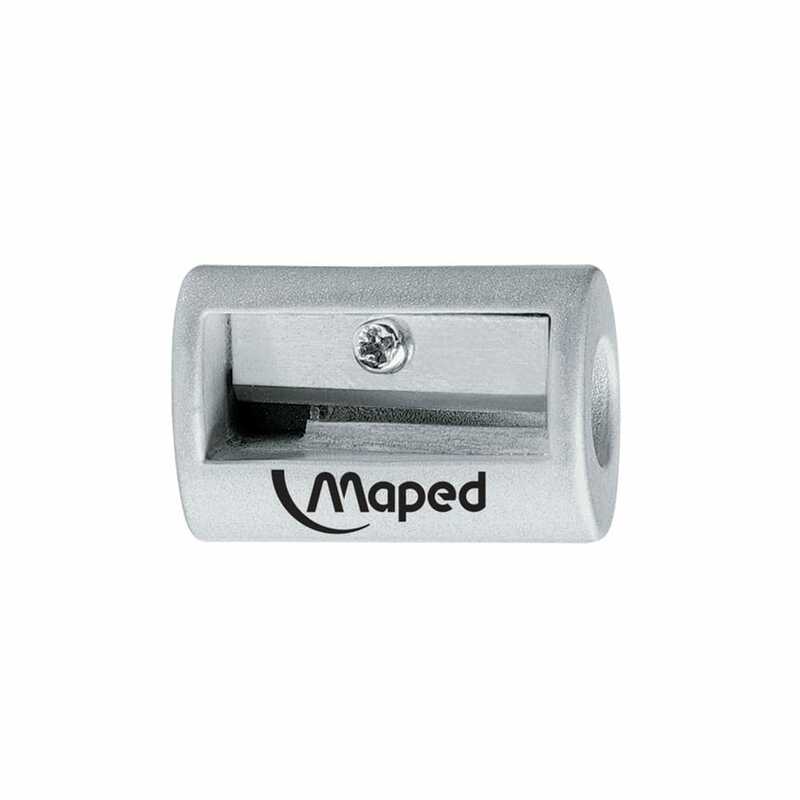 Standard metal sharpener for use with pencils, pastel pencils and make up pencils. This is a great little sharperner that takes up no room in your pencil case or make up bag. A bit about the brand: Maped make supplies for school and office, writing tools and accessories, functional products. Their performance and high quality make them a real pleasure to use.